Celebrate the launch of the new Downtown Napa ARTwalk at this special VIP Gala! Honor the arts heroes whose work has helped to change the face of our city. Please join in celebrating - METAMORPHOSIS - the 3rd round of the Napa ARTwalk. Register before May 25th and receive 10% off! Non-profit members, please email us for a special rate for you and your staff. 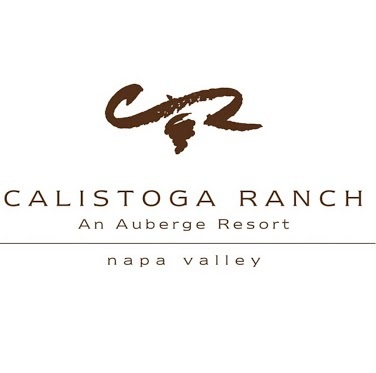 Event Raffle: The raffle prize includes a relaxing one night stay at Calistoga Ranch, exquisite dining at Bardessono's Lucy Restaurant & Bar [value $150], a fantastic Napa Valley art & wine experience at The Hess Collection and a rrejuvenating spa experience for two at Indian Springs Resort & Spa. Tickets are not available online but may be purchased at the event 6/13/13 or via mail. Your generous support helps Arts Council Napa Valley to provide resources for programs, education and marketing for the arts. Be sure to provide your physical mailing address to receive information on how to enter a special drawing for gift packages including dinner at Bardessono's Lucy Restaurant & Bar, a Hess Collection experience, and a one-night stay at an exclusive Auberge resort! For event inquiries, please contact Olivia Everett, Executive Director, at olivia@artscouncilnv.org or by phone at (707) 257-2117 ext. 2. This event is a fundraiser for Arts Council Napa Valley and not an official activity of the Napa ARTwalk program. To find out information about the official launch and the free public reception on June 13, 2013 please visit http://artscouncilnapavalley.org/press/2013-05-21_ARTwalkLaunch.pdf.